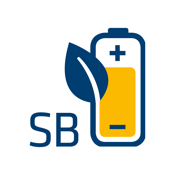 The Sonnenbatterie app makes it easy to access your Sonnenbatterie when you are away from home. 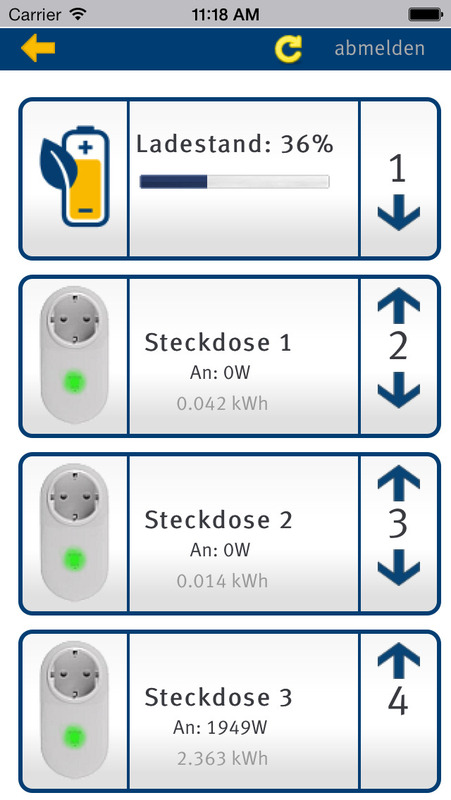 You have a complete overview of all performance and yield data of your PV system and your Sonnenbatterie – anytime and anywhere. 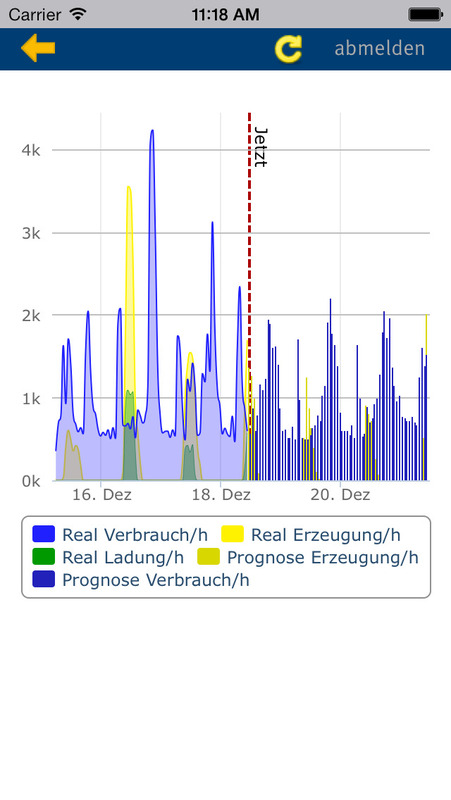 To use the Sonnenbatterie app, simply enter the access data for your Sonnenbatterie system, which you received with the system. All data is shown in clearly organised diagrams or pie charts. 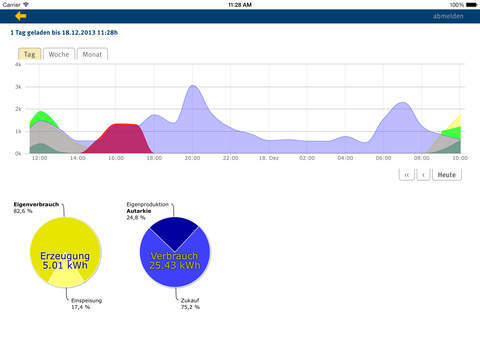 You can display data for the last 24 hours, the last week or the last month. You can see everything at a glance – your self-consumption, how much electricity has been fed into the grid, how much electricity has been purchased from the grid (if any), and your energy yield. 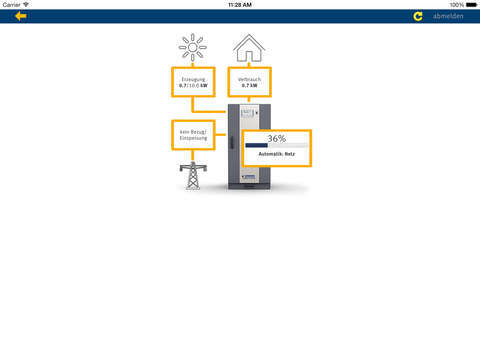 The app also gives you access to your active energy manager, so you can remotely switch individual devices. This allows you to actively control your electricity consumption by remotely switching off individual devices during peak periods. Another option is to activate automatic mode, in which loads are automatically switched on when surplus solar power is available. The active energy manager helps you increase your self-consumption and optimise the utilisation of the electricity you generate yourself.